Water De-ionisation is the process which produces Deionised water. To create deionised water you need to use De-ionisation equipment, this consists of a series of filtering, the filters are made up of resin beds which general water ‘tap water’ passes though the beds neutralizing them which creates the de-ionisation process and produces deionised water. Deionised water is relatively inexpensive pure water, free of elements and minerals because of the way it is produced, This makes Deionised water a favourite equivalent of distilled water, you must always check with your water supplier to make sure deionised water be sufficient for your application instead of distilled water. Most of the time we find Deionised water is suitable as a replacement and this being the choice has distilled water is far more expensive. Distilled water is more expensive because of the way it is produced, distilled water uses a distillation process where by water is heated up in a vessel until it boils and then turns in to water vapour, the water vapour is then transferred in to a new vessel cooled and condensed then it returns to its liquid form, this is now known as distilled water, this process of producing pure water is much more time consuming and uses up more energy then creating deionised water. Many water suppliers offer a Deionised Water service but it is important to check a number of important factors when purchasing from the, you should check the quality of the deionised water and the deionised process used, find out if the water has been produced by an approved ISO 9001:2000 standard. It is also worth checking the supplier can handle the order you require, for example bulk orders should save you money and time so it is worth checking your water suppliers capacity of supplying this water and if it means your requirements remember to ask if it is cheaper on bulk purchases. If you are uncertain that you can use deionised water for your application, check with you water supplier as in most cases they will be able to give you a quick answer weather or not it is suitable. Applications such as the automotive industry uses deionised water for things such as battery tap water and cooling systems as impurities found in tap water can alter the effectiveness of the systems used. 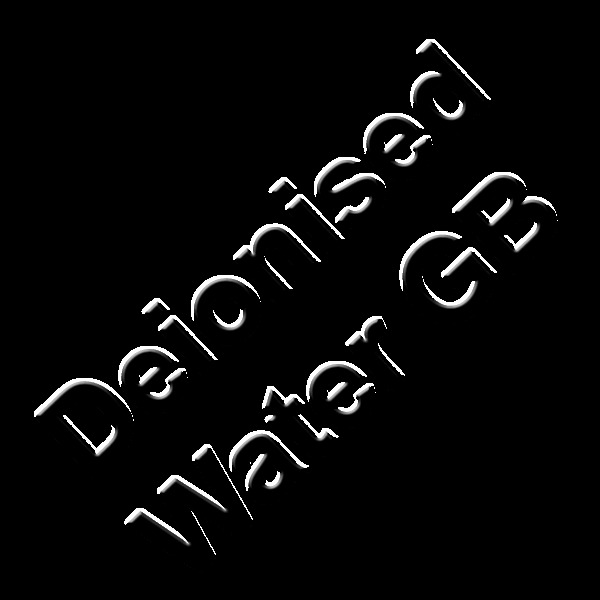 For further information on deionised water please browse through our website, we cannot accept any responsibility for any circumstance which arise from any information on this website being incorrect.